This post continues a series on unorthodox sequels released on the NES. This one will be a little odd, because neither game we’ll be discussing was actually released outside of Japan in its original form—though as of May 2017, both have received remakes worldwide. Without further ado, let’s start our discussion of Fire Emblem: Shadow Dragon and the Blade of Light, and its sequel, Fire Emblem Gaiden. 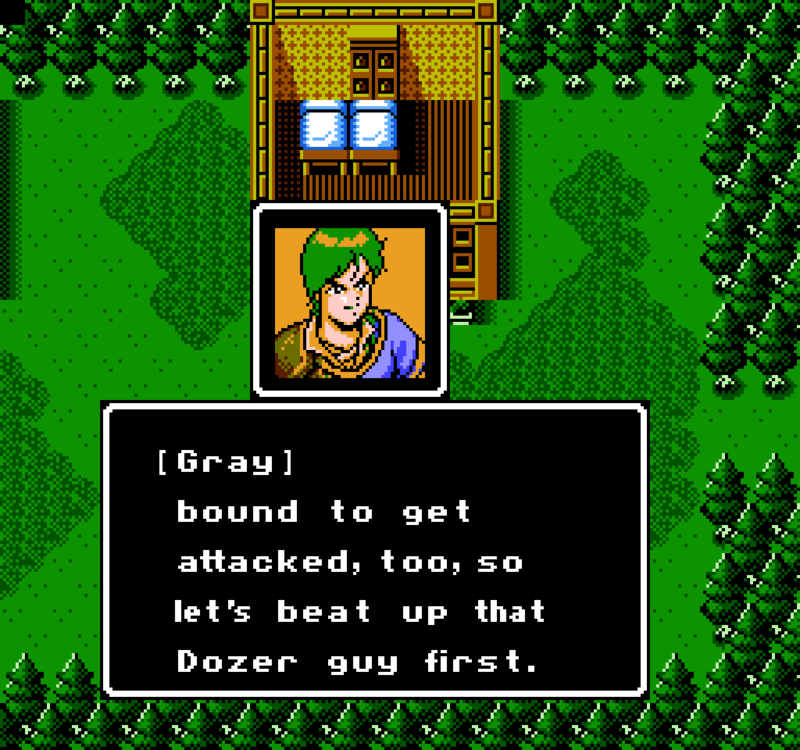 Shadow Dragon was released in Japan in April of 1990, setting many standards for the tactical role-playing game genre when it did. 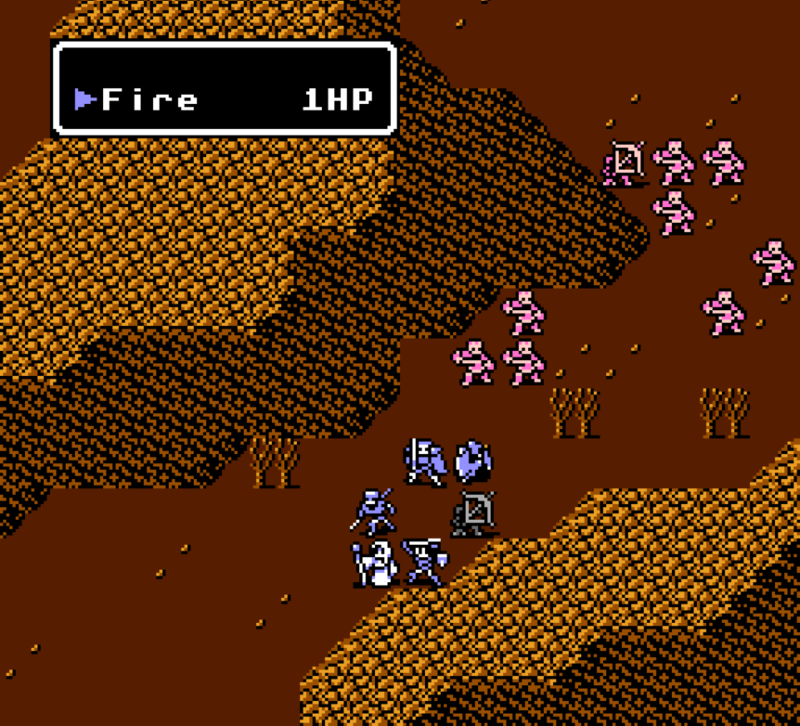 It was one of the first games where the player’s army was made up not of nameless soldiers but diverse characters, who are distinct in both personality and gameplay through stat and class variations. Gray tends to be down-to-earth, if a bit aggressive. Additionally, it established permadeath—the inability to revive any players whose health hit 0—as a defining characteristic of the tactical RPG genre. On release, it was critically panned for being obtuse and visually unimpressive, but popular reception was positive after interest in the game spread through word of mouth. 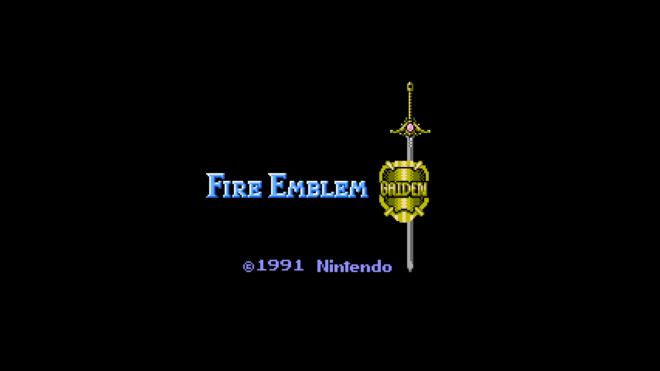 As such things often go, a sequel entered development soon after, and Fire Emblem Gaiden was released in March 1992. “Gaiden” is a Japanese word meaning “side story,” generally used to indicate that a story is anecdotal or supplementary to the overarching narrative. 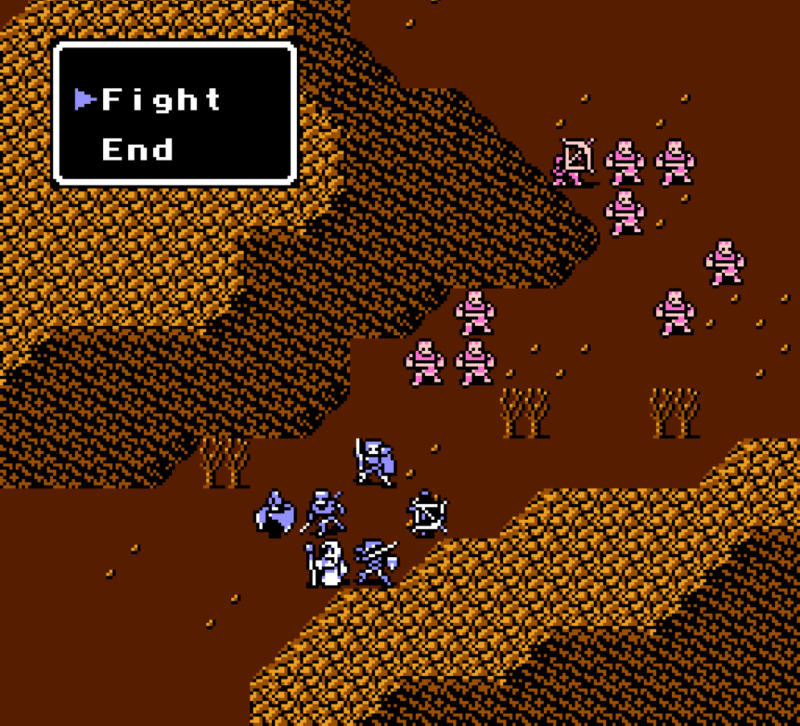 As such, Fire Emblem Gaiden was intended from the start to be a side narrative, taking place on a continent across the sea around the same time as Shadow Dragon. Its gameplay reflects this, as it made several steps to the side of its precursor, many of which have only returned a handful of times in the 25 years to follow. The world map gives each skirmish context with regard to the ongoing war. Gaiden maintains the turn-based combat and grid-locked movement of its predecessor, and the core gameplay loop—move a character, take an action, choose a new one, repeat for all characters, hope the enemies don’t kill anyone, repeat—remains largely the same. Roll your dice, move your mice, nobody gets hurt except that one guy you hit with a sword. 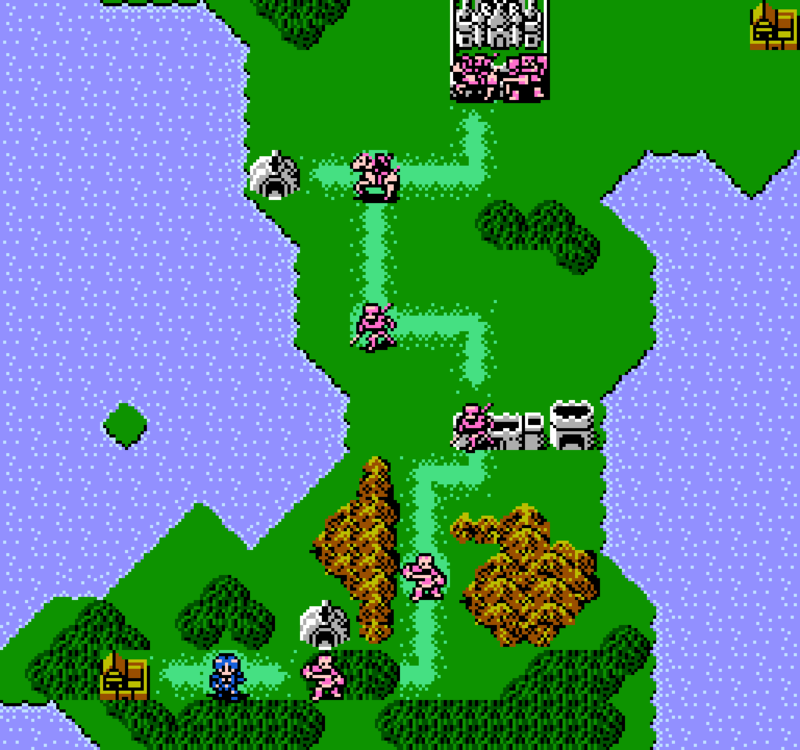 However, rather than distinct chapters represented by battles and accompanying story segments, Gaiden features a navigable world map, with a mix of stationary and roaming enemies blocking the path to victory. 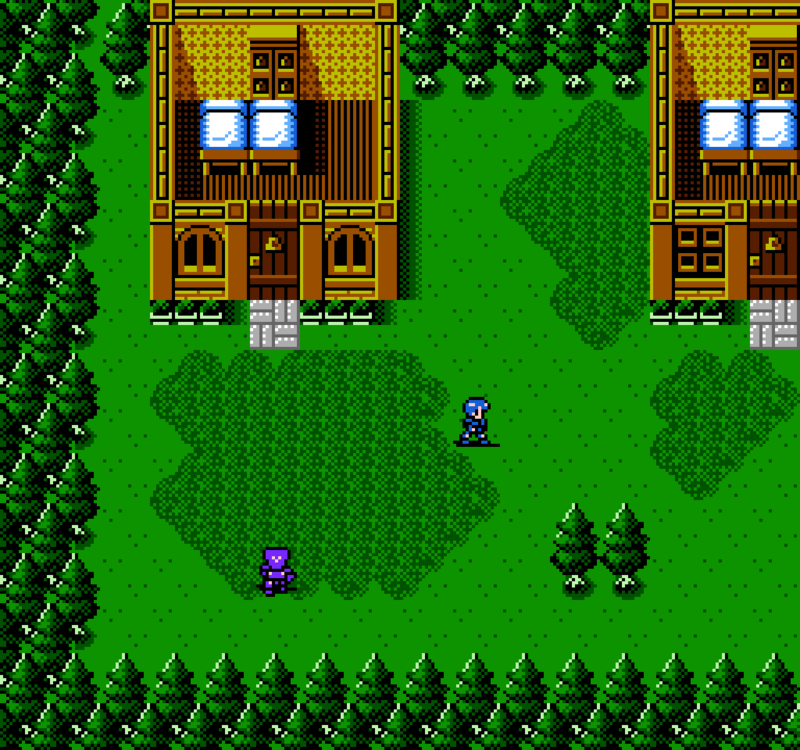 In addition to enemy encounters, the world map features towns and dungeons, both of which the player can freely navigate, more in line with Dragon Quest and other traditional RPGs of the time than the previous game in its own series. No longer restricted to a grid, movement in towns is fluid and allows for some exploration. As a final, more specific difference, archers and mages in Gaiden function differently than in the prior game. In Shadow Dragon, archers can attack a foe two spaces away, but are vulnerable up close, unable to counterattack if the enemy closes in. 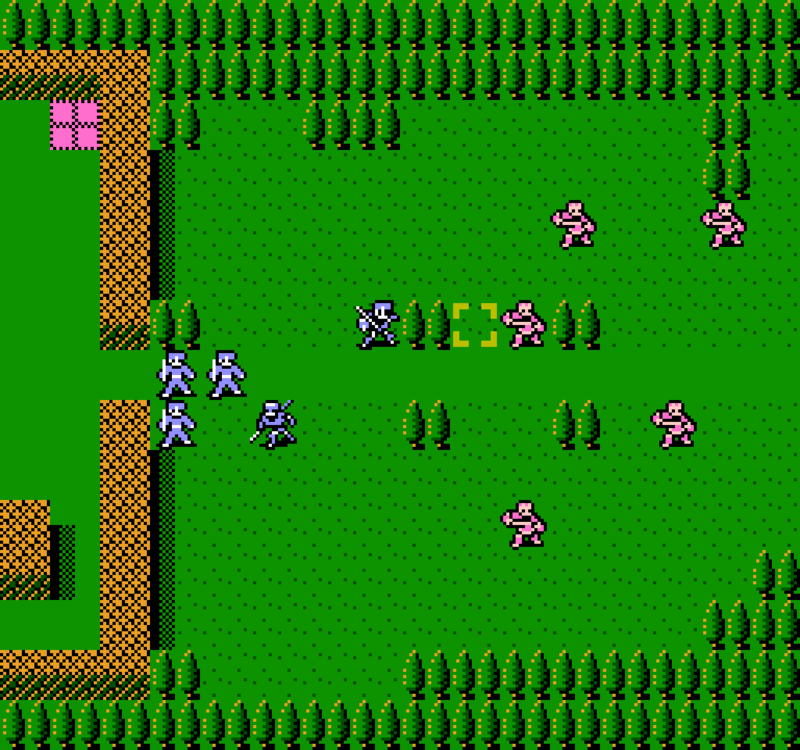 In Gaiden, not only is the default range for archers increased to three, they can counterattack at close range, and equipping a bow allows them to attack up to five spaces away. 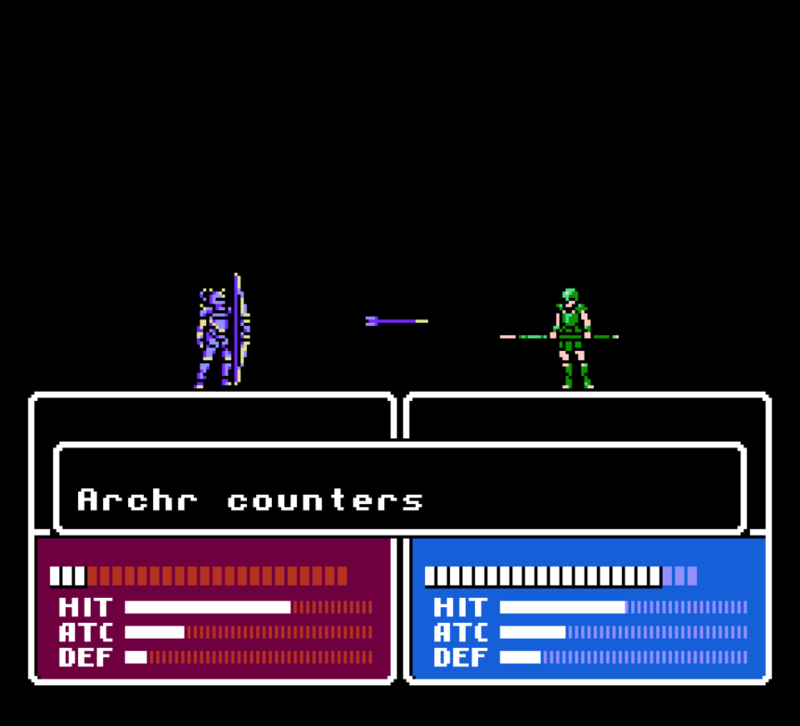 The change makes archers more of a potential threat, but tends to be counterbalanced by their poor accuracy—even relative to the low accuracy in Gaiden itself. Contrary to this is magic, for which each spell has a fixed hit rate and maximum range, but costs the mage’s health to use. Spells are also learned on reaching certain levels, rather than the prior game’s system of tomes for specific spells, which must be held and utilized in order to cast the spell. Though the enemy is a few spaces away, Robin's arrows can still reach them. The counterattacks of archers make them a threat even to close-range fighters. Cliff's fire magic costs him one health to cast, but has a flat 80% hit chance. Many of Gaiden’s unique quirks have gone without a reappearance in future games, or only a single recurrence. The world map is perhaps the most notable of these, as a similar system was present in both Sacred Stones on the Game Boy Advance and Awakening on the 3DS. Freely navigable dungeons and towns have not returned, but footage of the upcoming Fire Emblem: Three Houses suggests that this may not remain the case. Though they had minor roles in Gaiden, it was the first appearance of the Villager class—which would reappear in the 3DS entries—branching class promotion options, and the support system, both of which have frequently returned in Fire Emblem games since. While Gaiden stands as the least influential of the sequels we’ve discussed, it built on Shadow Dragon’s groundwork to shape the series into what it is today. I didn’t realize how many of the things I knew through just playing Awakening and Echoes were actually influenced by Gaiden and not present in the other FE games. I hope the open exploration of towns and dungeons comes back. The Villager class is an interesting thing though, do you think we’ll see more broken Dread Knights? Well, to be fair, Echoes was a Gaiden remake. But the Dread Fighter class has returned through DLC in both Awakening and Fates. It’s not quite as ridiculously powerful as it can be in Gaiden/Echoes, but it’s still a powerful class in both.